You don’t need to be told that almost every business needs a website but you might not have thought about the specific role it can play. An online brochure? A tool to keep existing customers in touch with developments? A way to make your company look bigger? Your website design needs to work perfectly on mobile devices and desktops (find out why»). It also needs to be easy to find. We can give your site the best chance of listing high up in search engines (SEO). We can generate traffic by publicising your business through online advertising (eg Google Adwords and Facebook). Activity is measured and reported to you through Google Analytics and other tools. We can also help you set up social media accounts on Facebook Twitter etc. and advise how to get the best out of those for your business. 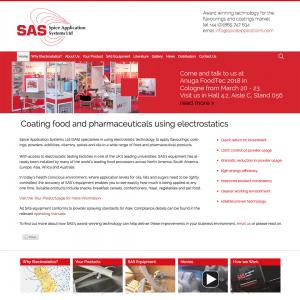 Spice Application Systems provide market leading equipment to some of the biggest names in food production. MJC has created two generations of their website now, in addition to exhibition work, brochures, email marketing and Google Adwords campaigns. This site contains information for customers, is a resource for site engineers and is used heavily as a sales resource, with movies and detailed product information. “We talk to global brands and our website is our main sales tool. It needs to look good and work well. MJC has given us the means to appear as we are, a world leader in our field”. Daren Ford runs a successful Landscaping business in Oxfordshire. 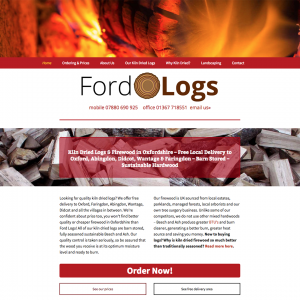 He recognised a need for quality kiln dried timber in the Oxford area and formed Ford Logs. Their old website was dated and didn’t perform well in search engines. MJC gave the website a completely new design which was mobile friendly, edited the text for search engines and helped set up a social media strategy. This has been supported by an affordable Facebook advertising campaign and ongoing monthly SEO work and reporting. Following our hard work, the site now ranks at or near the top in Google searches for most of their agreed keywords. In addition to site design, MJC offers a complete service of domain names, hosting and email. If you don’t already have those organised, we can take care of all the technical stuff. A combined approach like this may sound daunting (and expensive) but we make your budget go further by taking time to understand exactly what you need. We can provide as much or as little help as you require and deliver practical, measurable results. MJC Creative has worked with clients to produce online material in Japanese, French, Spanish and Russian to support English language versions for international marketing. 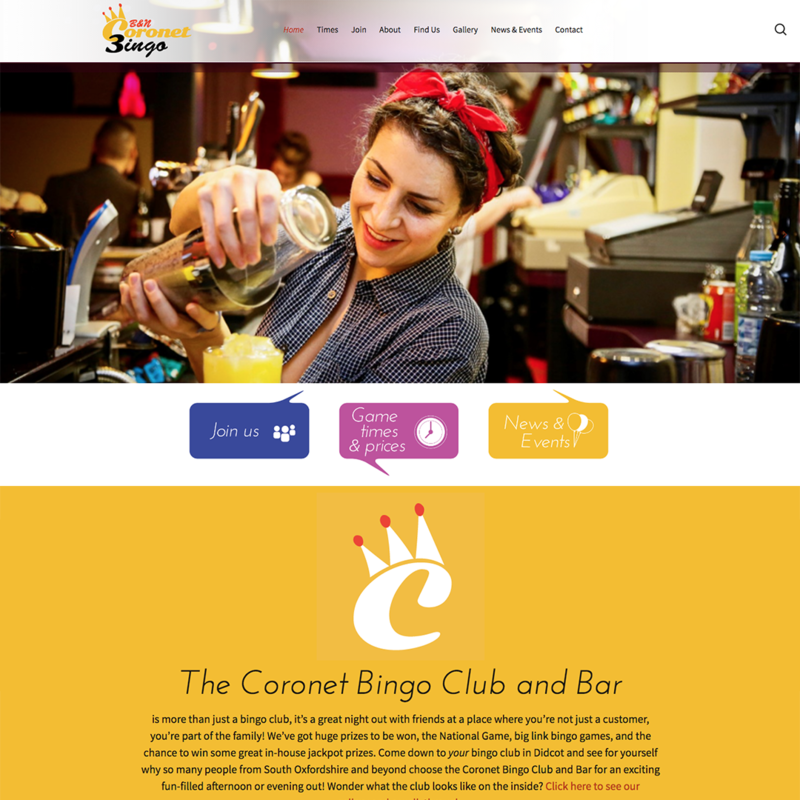 MJC has a long relationship with Coronet, creating logos, advertising, posters and websites. So long in fact, that we have created two generations of their website and logo. The site features a mobile and tablet optimised design, is image rich, lively and friendly. It integrates with their social media presence and is supported by a Google Adwords campaign and regular reporting. We also help them keep in touch with members with email newsletters. 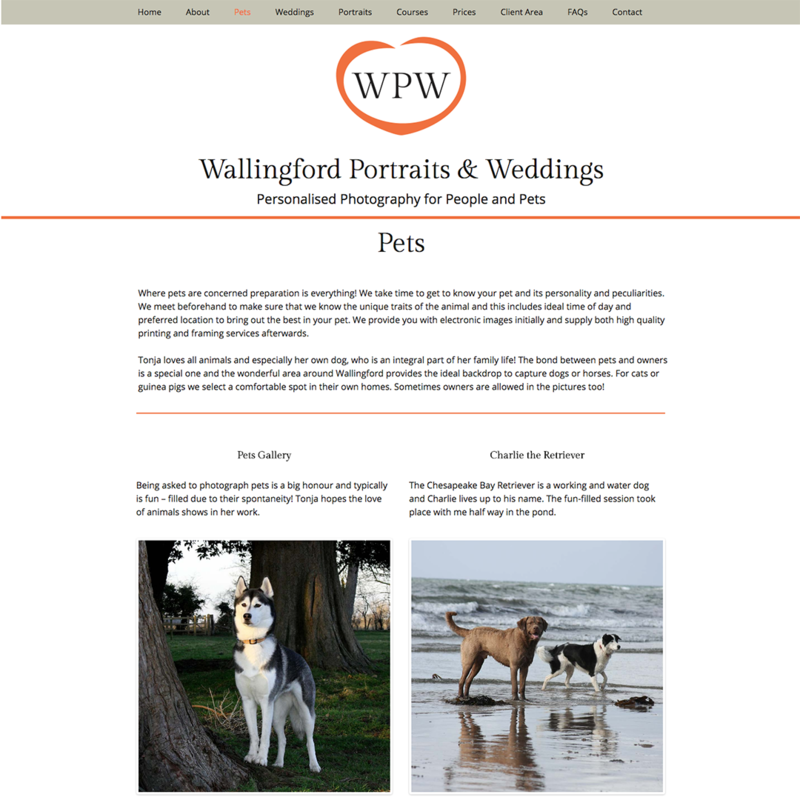 Tonja had been running Wallingford Portrait and Wedding Photography for some time. When she decided to take the plunge and make this her full time job, she needed a new site to show off her amazing photography and all of the services she provides. 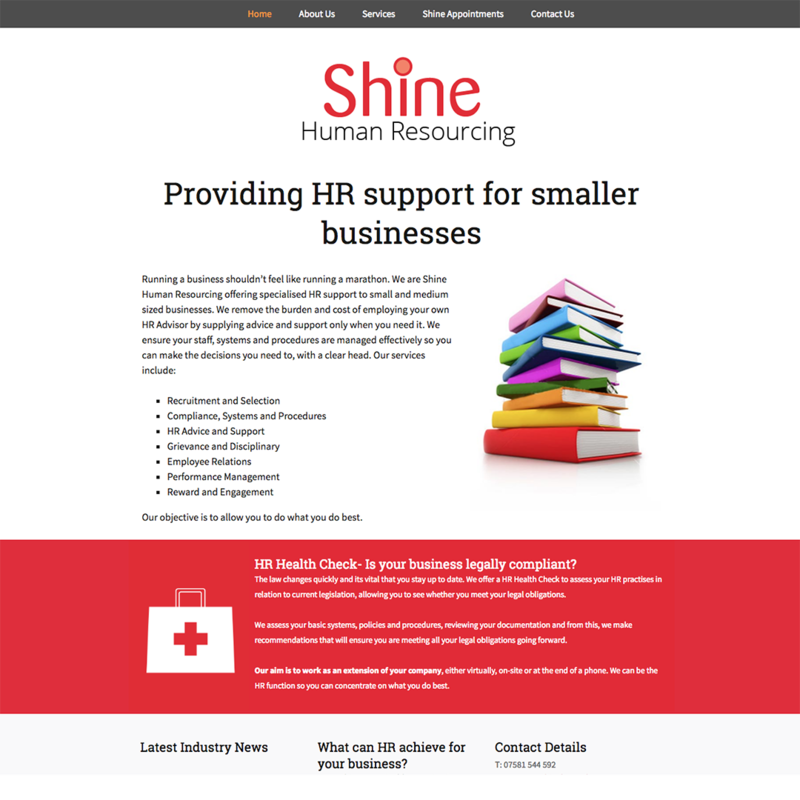 The site is completely mobile and tablet compliant and integrates her client area to view recent work. The design included a revamp of her logo countered by the subtle colour palette of the site. Talented local silversmith Charlotte Berry has a number of aspects to her business. She needed a site to exhibit her regular designs in jewellery and silverware and the individual commissions she undertakes. 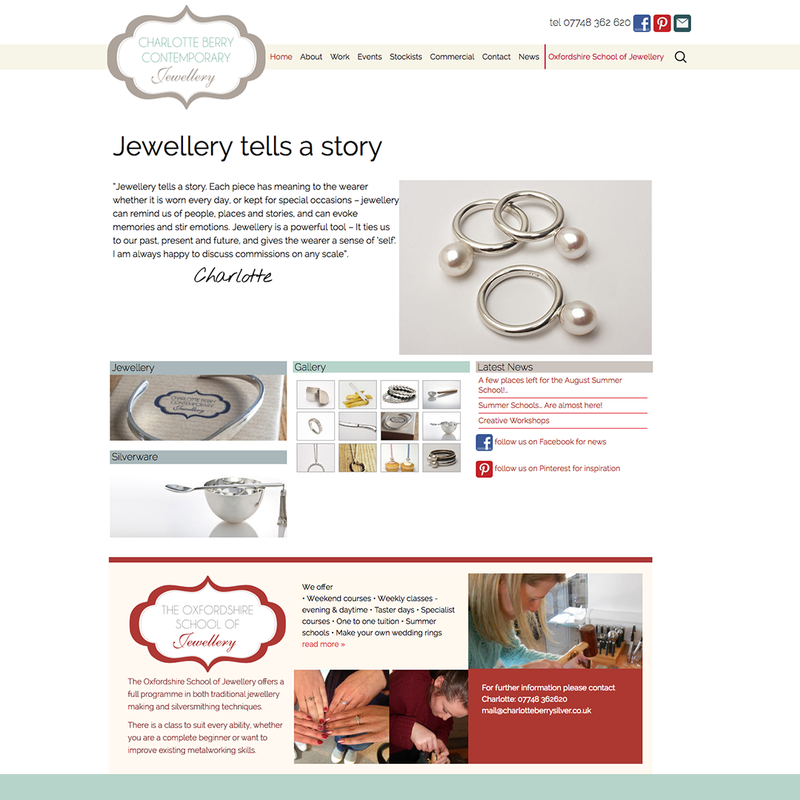 In addition to this she wanted to be able to publicise her jewellery school and to easily update the site with new work and events. The site also links to her Pinterest account so she can quickly upload images of her work and inspiration on the go. Adam takes his window cleaning business seriously and prides himself on a professional approach. 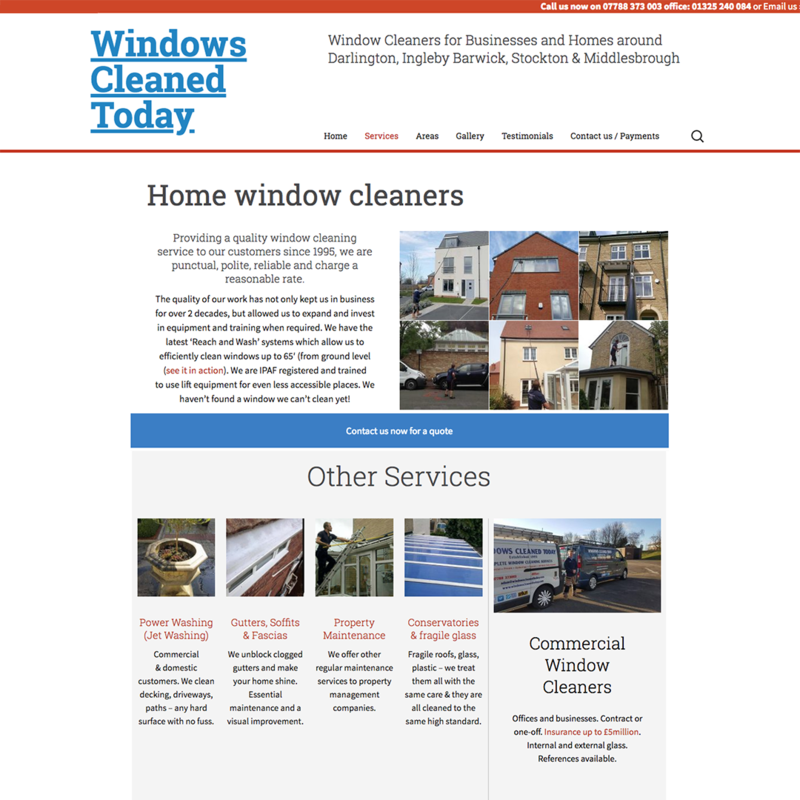 He services domestic and commercial customers in Darlington, Middlesbrough and Stockton and wanted a new site to reflect his business. MJC Creative designed and built a new site and now provides long-term support, including SEO, hosting and email. Adam’s company is growing and the website is an important part of their business strategy. Vanessa had a problem. The recruitment business she co-founded in 2009 was named Isis Resourcing after the alternative name for the River Thames at Oxford. Over the coming years the name became a problem, to the point that emails were being lost and the site even blocked on some networks. MJC Creative saw this problem as an opportunity to completely rebrand the company and re-launch as Shine. The emphasis of the business is now HR. In addition to the new website and fresh, friendly rebranding, MJC provided a seamless transition of the site and email from one domain name to the other.